Our Royal Class P.D.O. 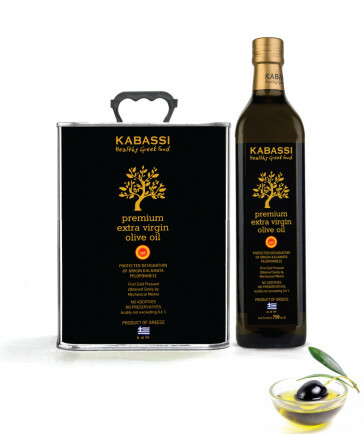 Kalamata Extra Virgin Olive Oil produced and bottled under the highest industry requirements. Great taste and low acidity. 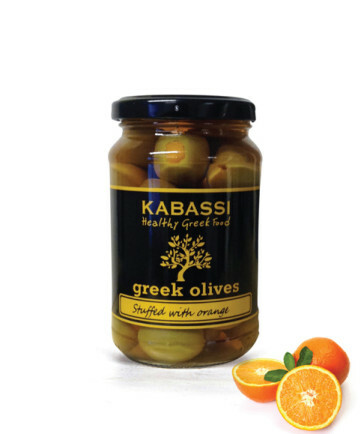 A full collection of scrumptious, locally grown Greek olives, free of any chemical fertilizers and pesticides. 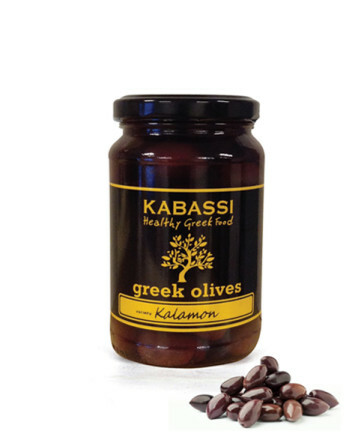 A perfect appetizer or accompaniment for your green salads . No artificial preservatives or flavors. A great selection of scrumptious, locally grown Greek olives, stuffed with carefully chosen ingredients, free of any chemical fertilizers and pesticides. A delicious accompaniment for your salads or drinks. No artificial preservatives or flavors.